Norm Ferris Real Estate Specialist in Prince George. I have built my business on ensuring my clients receive personalized services based on a relationship founded on trust and developed through a high level of communication and respect. I offer an elite level of service with access to state of the art technology to market your property to a superior standard. 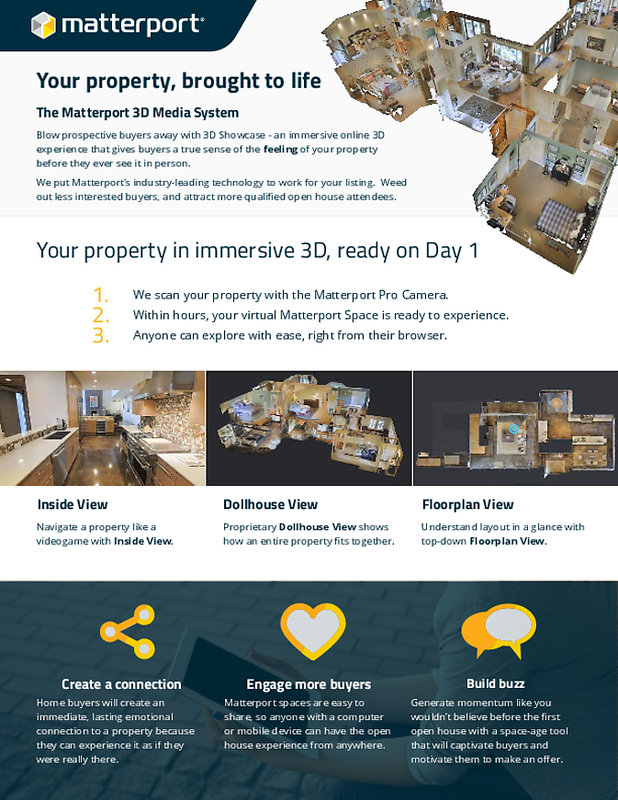 My use of 3D Virtual Reality technology sets me apart, your home can be viewed 24/7 by prospective buyers. Born and raised in Prince George and earning my licence in 1992, I have been a top producing agent ever since. I have been recognized by Re/Max as a member of the 100% club, the Platinum Club, and have earned the Hall of Fame and Lifetime Achievement awards. I love to show people what makes this place great. Buying or selling, let my experience in the real estate industry make your experience a relaxed and enjoyable one. Call, text or email me today for a no obligation chat about your real estate needs, I am here to help. Norm and his business partner Kory*(unlicensed) have been at this business for over 20 years years. They know what they are doing and how to market and expose your property for top dollars. Their clients respect a professional approach and they will do what it takes to make sure your property sells. With two of them taking care of you they strive that you always get to speak with one of them. Kory's* (unlicensed) primary role is client care. That means setting up the days appointments and handling incoming calls. Its a full time position to make sure all the paper work gets to clients, banks, lawyers and other agents. Norm always jokes that he is "outside sales." Norm's primary role as the licensee is to be out in the field with buyers and sellers. Norm says. "We strive to create certainty for our clients by getting buyers and sellers together under legally binding contracts." "Contracts," Norm goes on to say, "lay out a frame work for both parties to work within and puts a buyer in the drivers seat while creating certainty for both buyer and seller!" "The biggest mistake I see all the time is buyers liking a property and then losing it to a more prepared buyer who gets it under contract first," says Norm. Professionals know how to take care of their clients needs and drafting legally binding contracts is the best way to get in control of a Real Estate Transaction and create certainty. "That is what we do best," states Norm, "we create certainty for our buyers and price real estate at 'Fair Market Value' for our sellers." They sell a lot of properties. Norm and Kory* (unlicensed) work well as a team and a client once dubbed them "The Extra Effort People" They will go the distance for you. "Trust is everything," says Norm, "We want to make this experience as smooth as possible for all parties we deal with." "We are licensed and we are insured, we are competent and most of all we are professionals!" Norm started in Real Estate in 1992. He has been a licensed BCREA Post Licensing Teacher since 1999. He is a member of the Re/MAX 100%, Platinum Club, Hall of Fame and has a Re/Max Life Time Achievement award. "I could not have done all of this without my business partner Kory*," Norm states. "All of my award winning service recognition has been a team effort thanks to her." The two of them started working together in year 2000. The Extra Effort People know the value of Referrals. In fact Norm estimates that 80-90% of their business is referrals. They have a team of like-minded people they work with day in and out. From legal people both Lawyers and Notaries to Qualified Home Inspectors (actual Trades People) and many financial people and mortgage brokers. “We Are performance driven,” says Norm. Call today and find out how Norm and Kory* (unlicensed) can make buying and selling real estate easy and pleasant experience. "My experience with Norm Ferris has been outstanding! My home buying journey with Norm began several years ago when the house across the street came up for sale. He has a deep knowledge of the area and market, is easygoing but diligent, pays attention to detail and I am kept informed every step of the way. As a business leader that’s important to me. When it was time for us to sell, Norm was our ‘go to’ realtor! He does what it takes to get it done. Thank you, Norm, for sharing your wealth of knowledge, professional work ethic and sense of humor!" "I choose Norman Ferris & Associates to be my Realtor team because someone recommended them to me. Their expertise, knowledge of the market and their perseverance sold my house. I highly recommend them to everyone." "Norman Ferris & Associates provided us with excellent service in finding a new home that met our wish list and budget. Their experience and knowledge of the city and the housing market is exceptional. Their communication skills and dedication to customer service shines through brighter than the sun. We have no hesitation in recommending them to others. Thank you so much for helping us find the perfect home." Copyright © 2019. RE/MAX Centre City Realty. All rights reserved.